Refrigeration Systems (RSI) Condensing Units are specifically designed for commercial and industrial produce refrigeration applications. 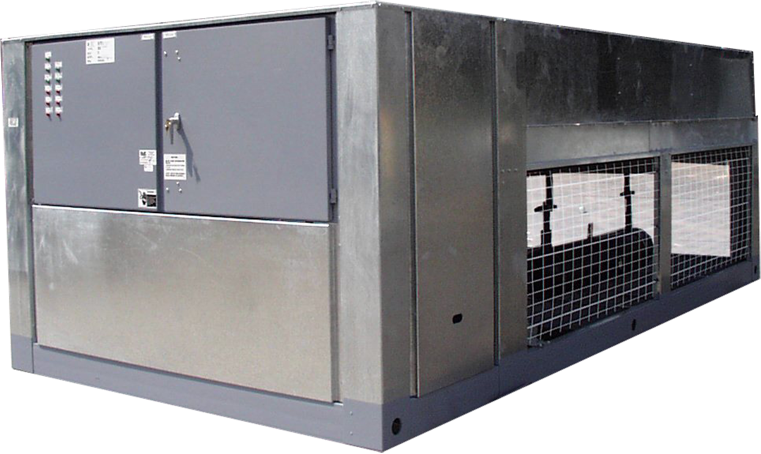 RSI Condensing Units are available in many different configurations, including single, dual, or multiple compressor arrangements with air-cooled or evaporative cooled systems. The benefit of such a wide variety of offerings allows RSI Condensing Units to address a wide variety of applications and load requirements. All RSI Condensing Units are designed to operate in diverse environments including high and low ambient conditions, high altitude locations and can even be treated to operate in corrosive environments.